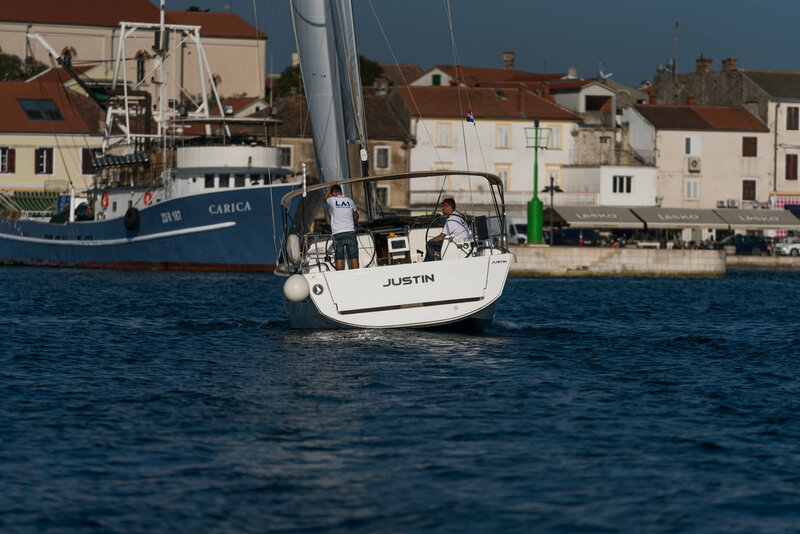 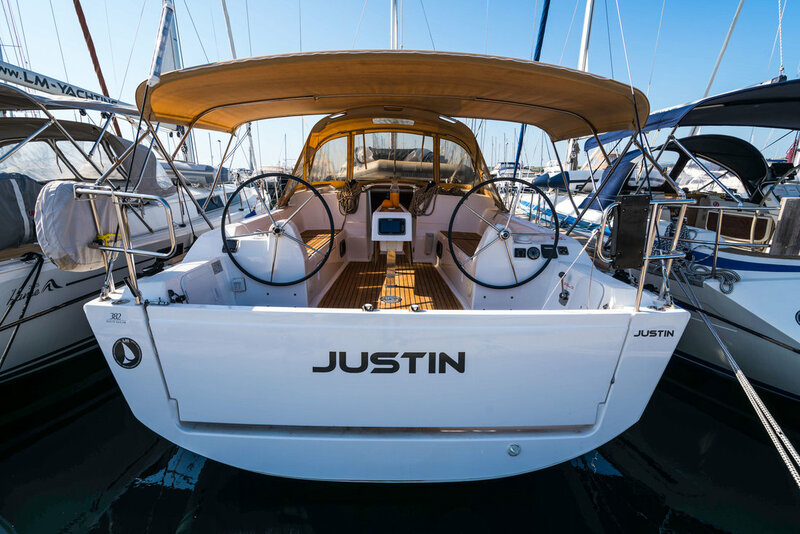 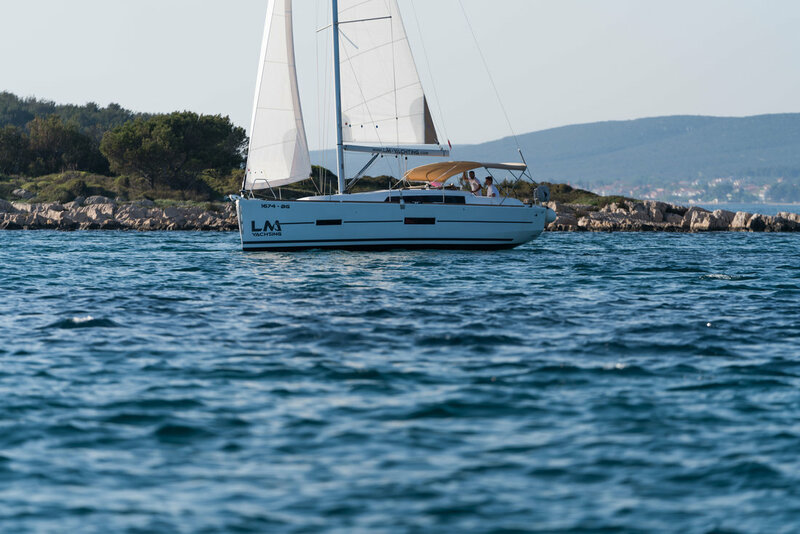 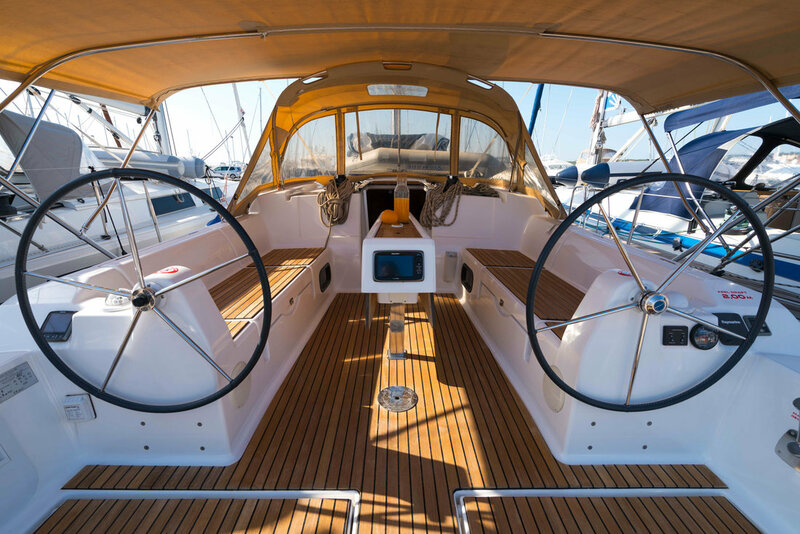 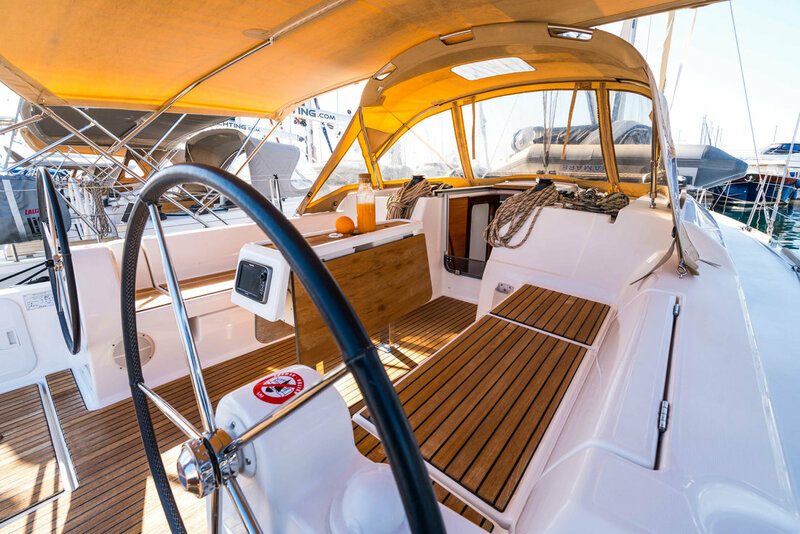 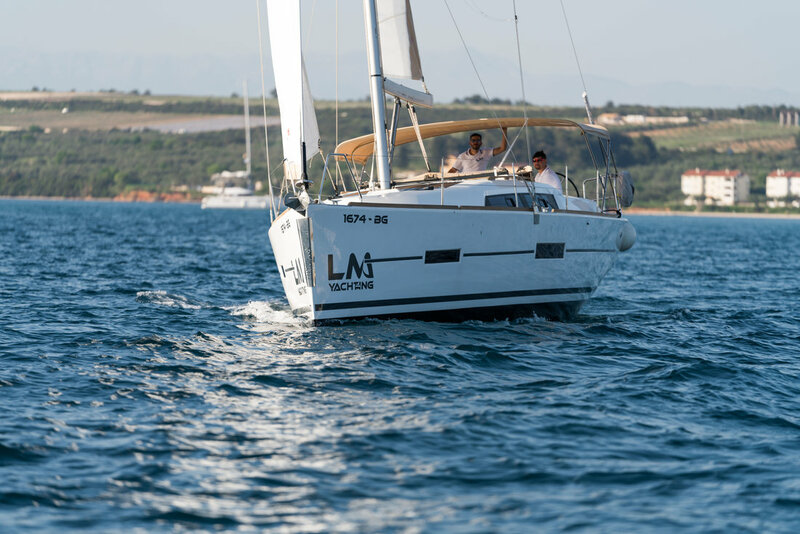 Charter this beautiful Dufour 382 GL from Marina Kornati, Biograd. 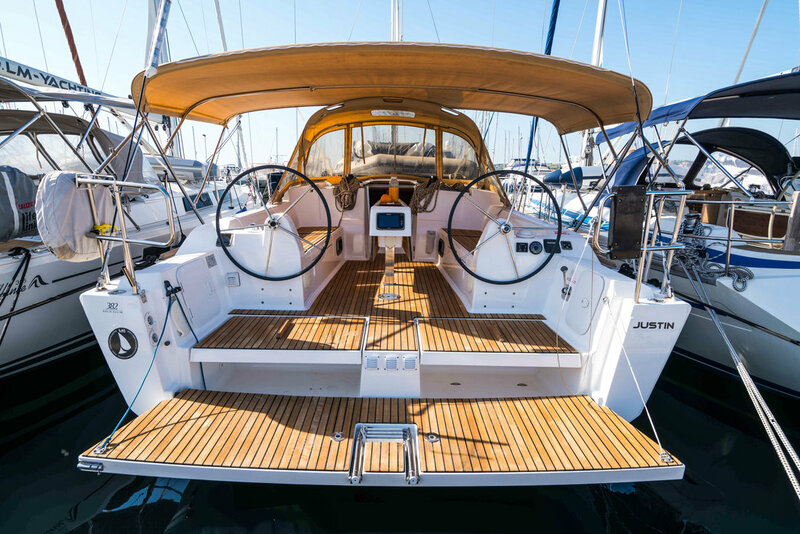 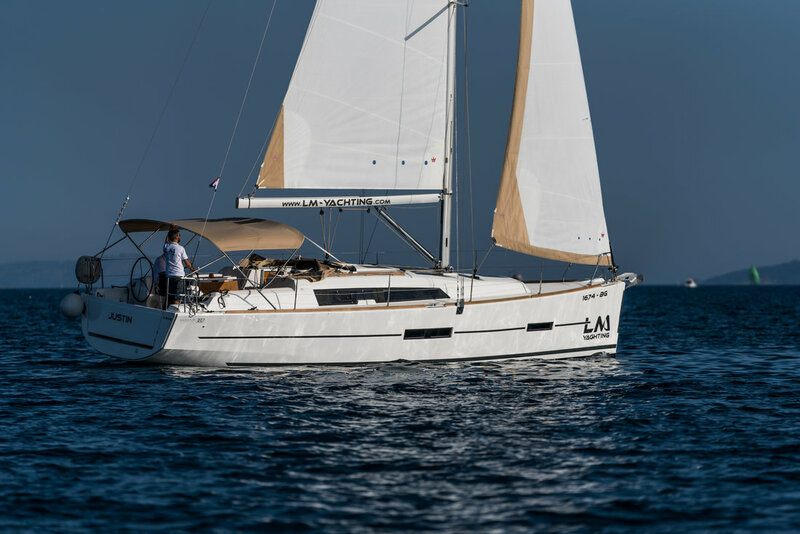 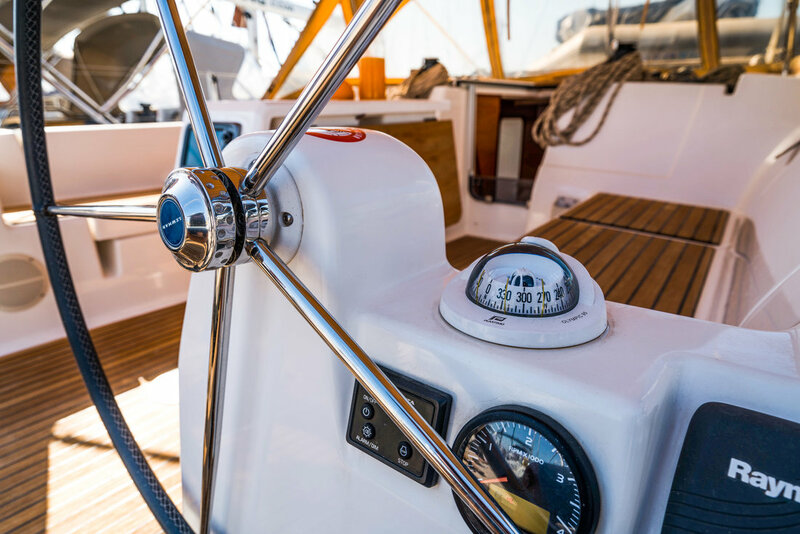 New Dufours are the boats that are offering a good sailing performance, ease of handling due to self tacking jib and a stunning design! 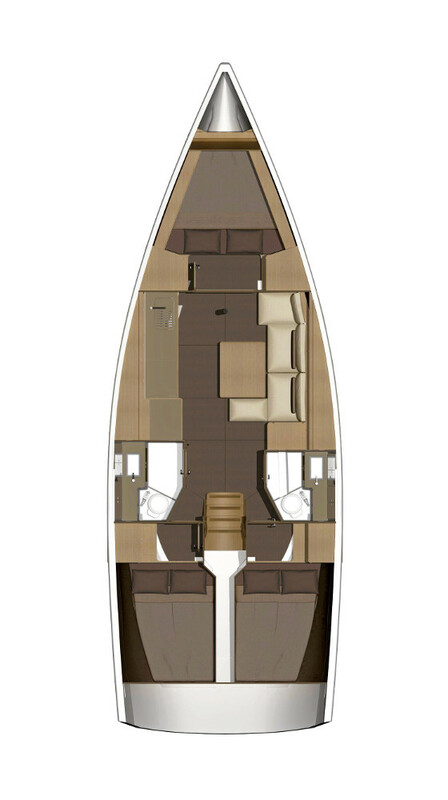 New idea of double wing front cabin door will increase spaciousness of the saloon to the extreme. 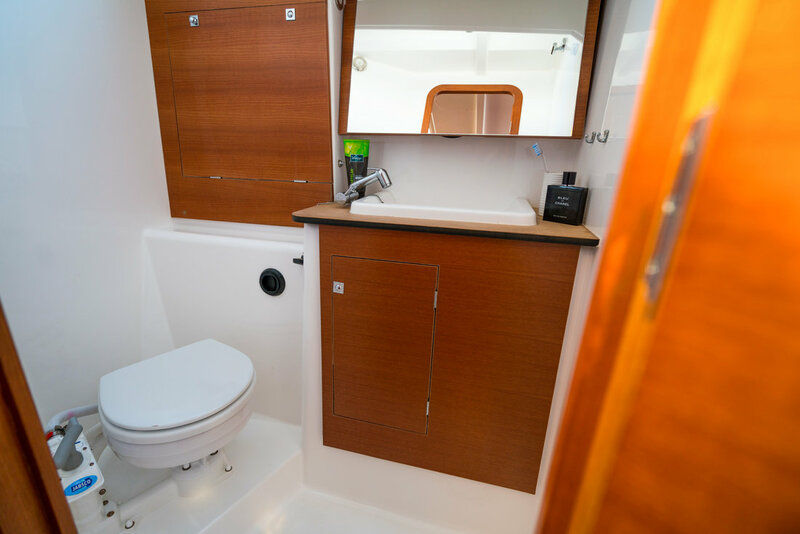 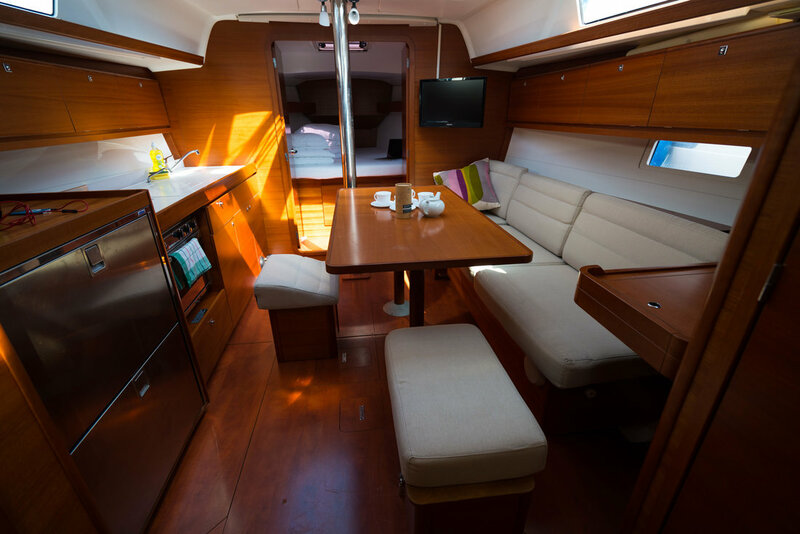 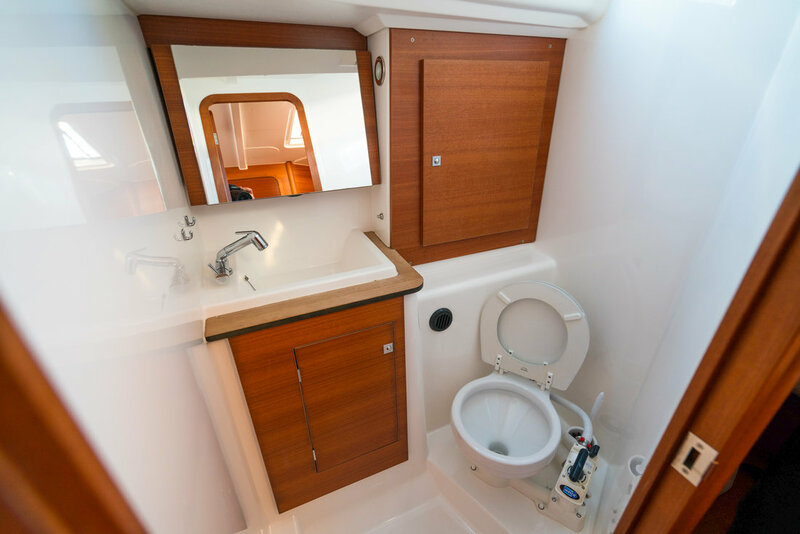 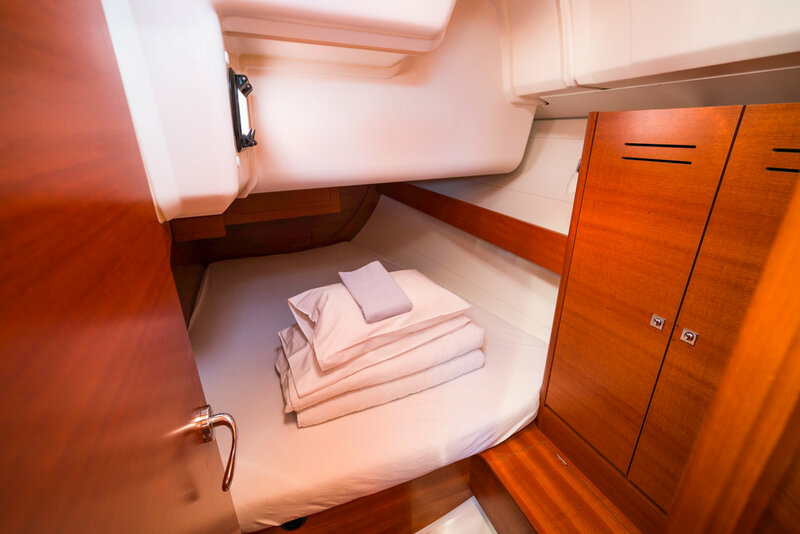 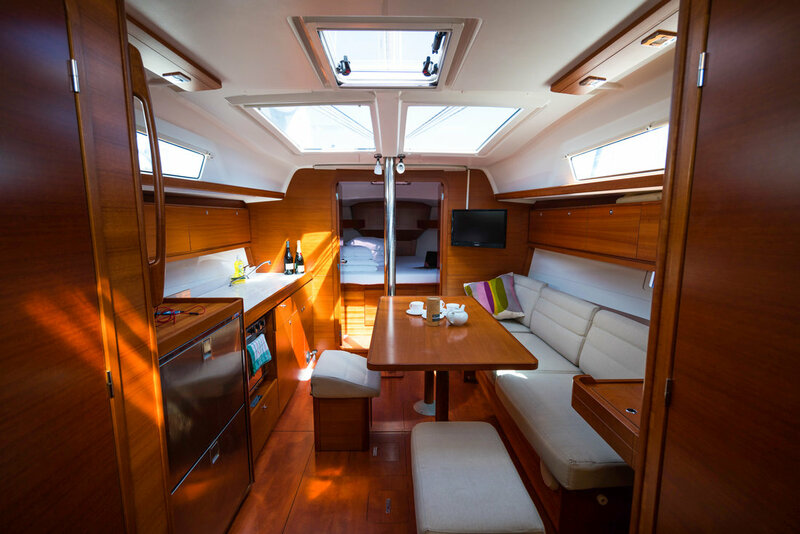 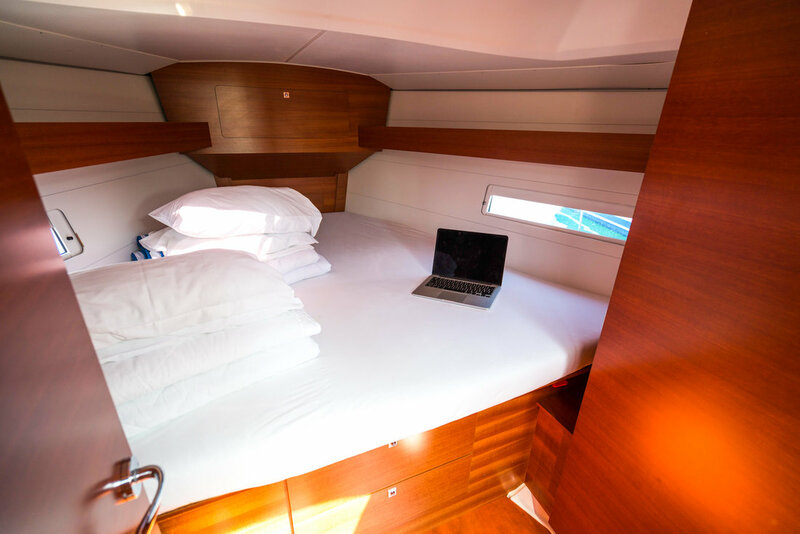 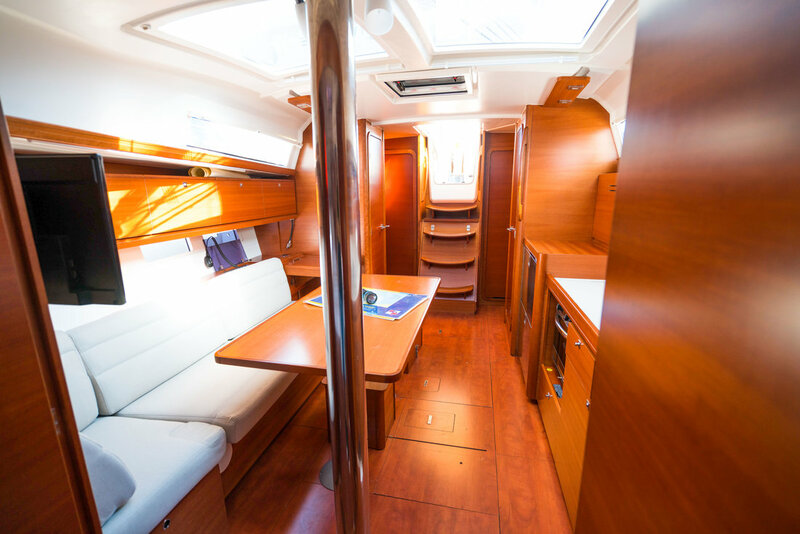 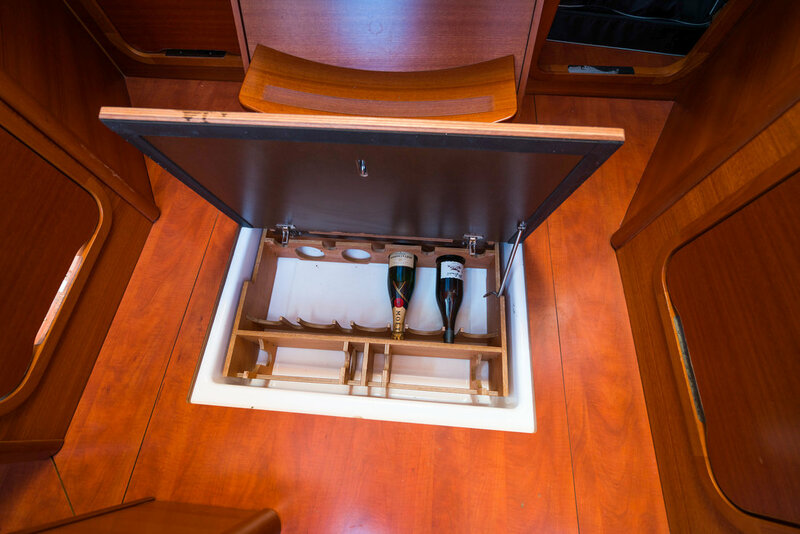 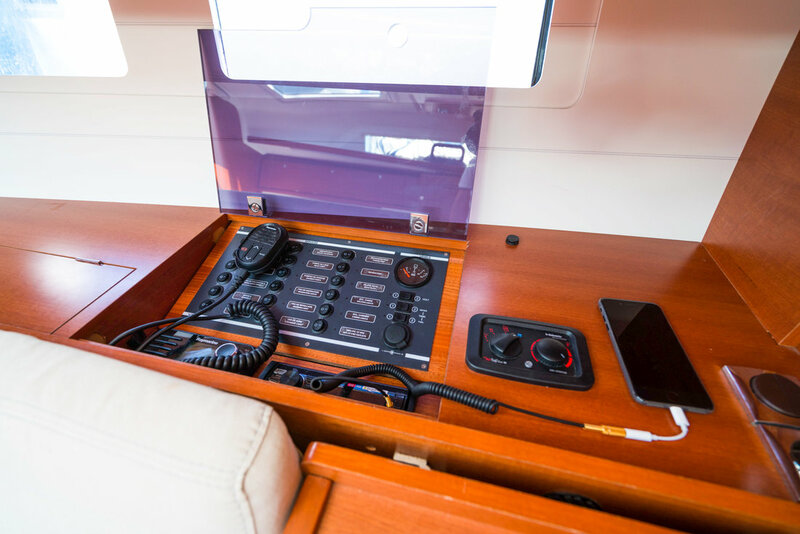 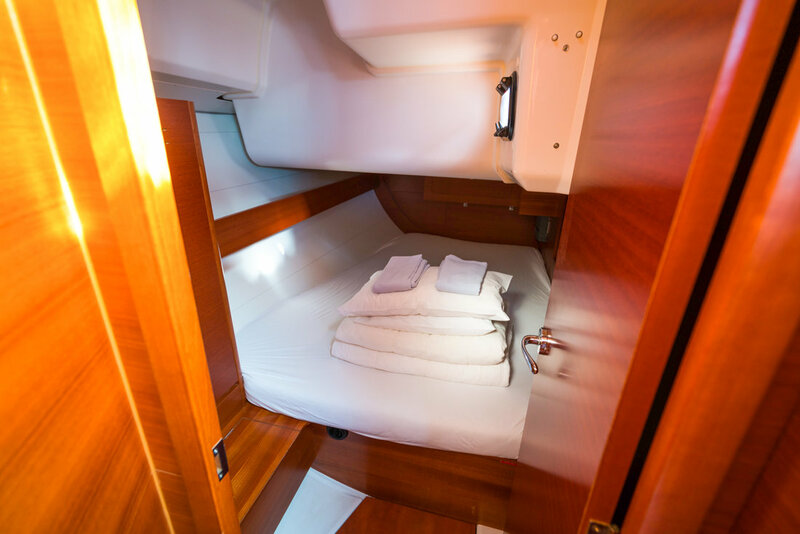 If you want a three cabin luxury space on a mid size boat this is a yacht for you!